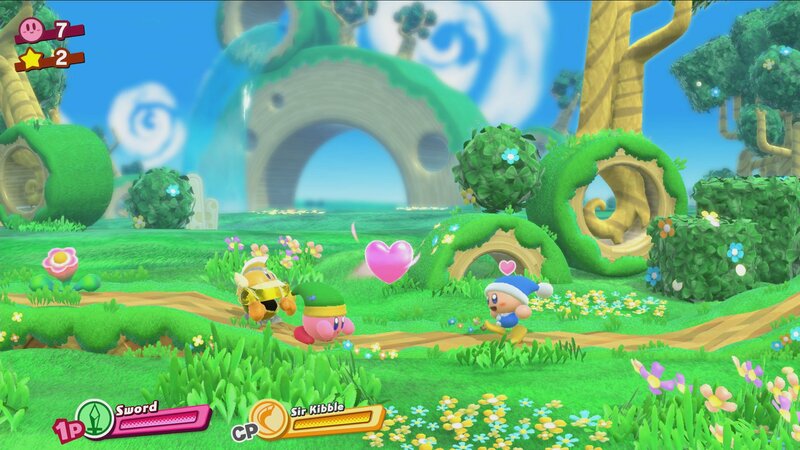 Enjoy an HD version of the new Kirby game. The package comes complete with new creative features, such as the artist ability. 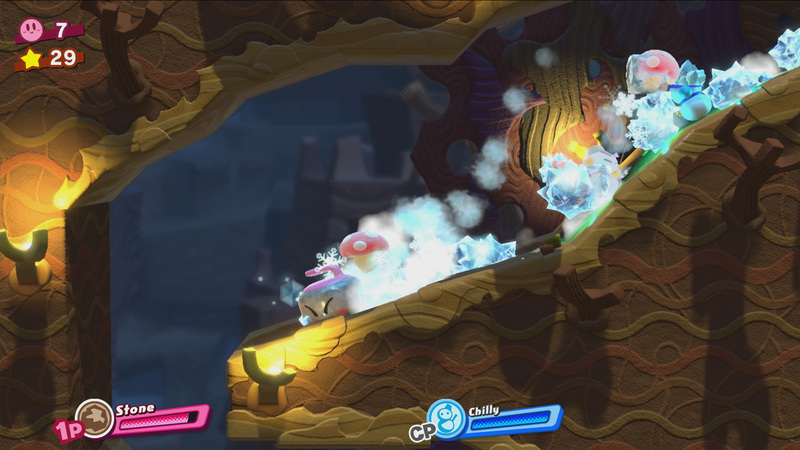 The developers have implemented a four-player co-op mode where you can open new paths by sharing copy abilities (optional). 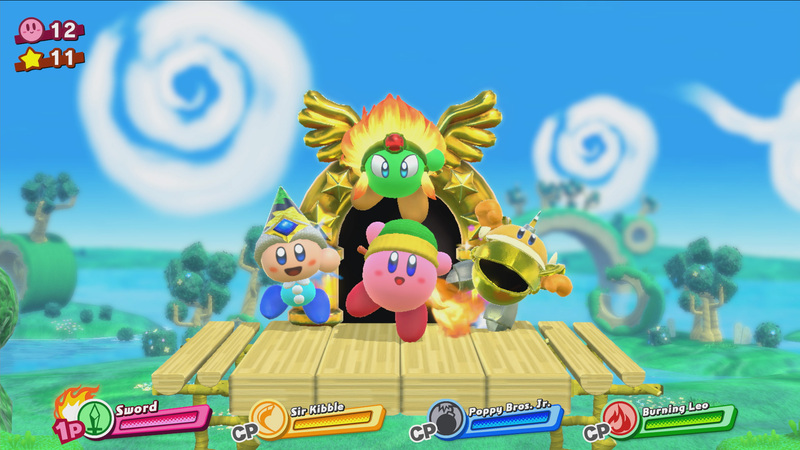 What's included with Kirby: Star Allies? 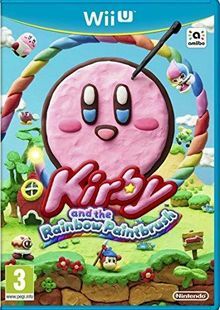 This game is a base game you need to purchase to play it in its entirety. 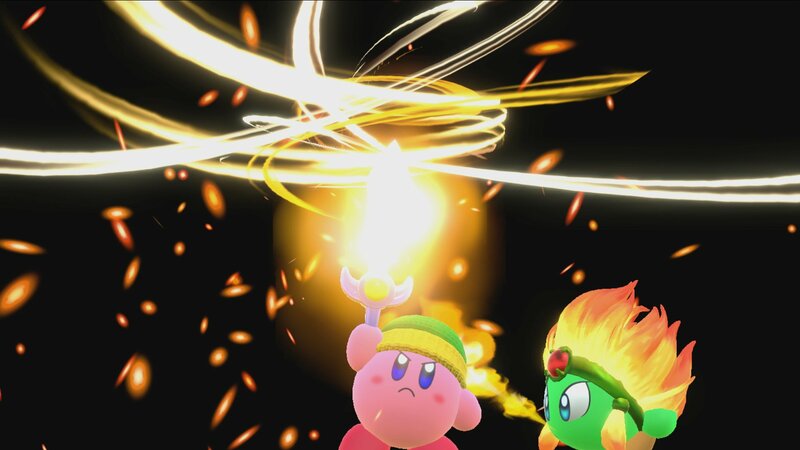 No extra purchases are required to progress in the game. 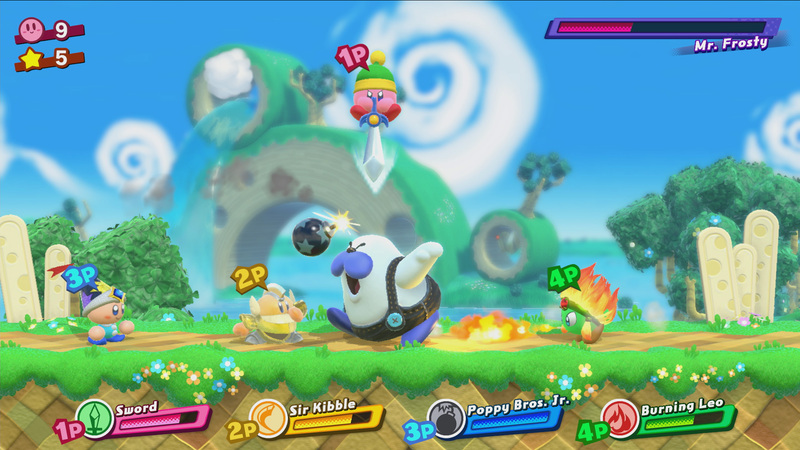 Is there any region lock for Kirby: Star Allies? 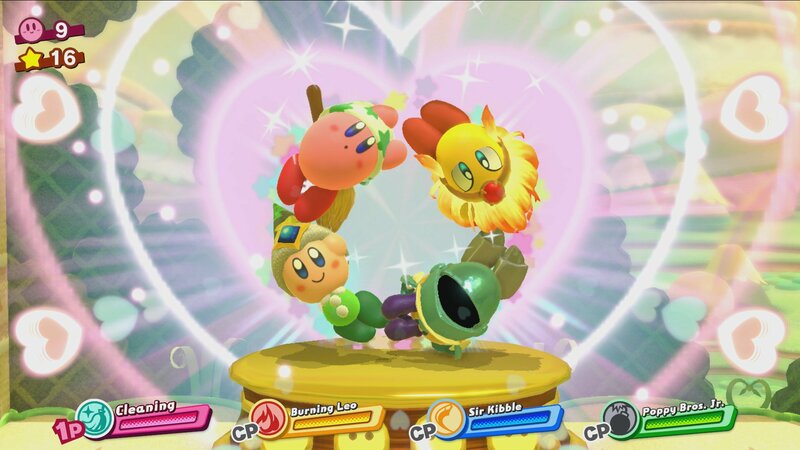 Yes, this version of Kirby: Star Allies is region locked to Europe. 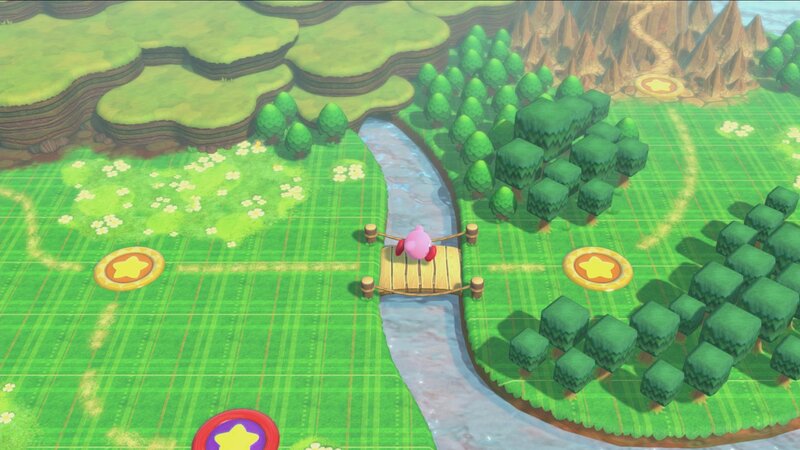 How will I receive my instant download for Kirby: Star Allies? 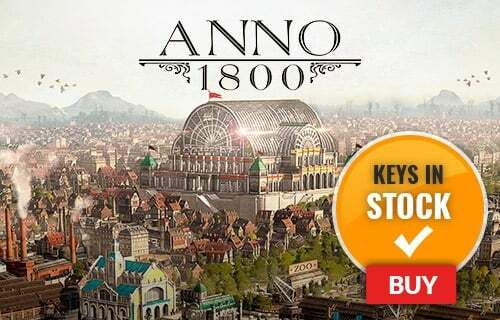 You will receive an activation email from CDKeys.com once the payment is posted. 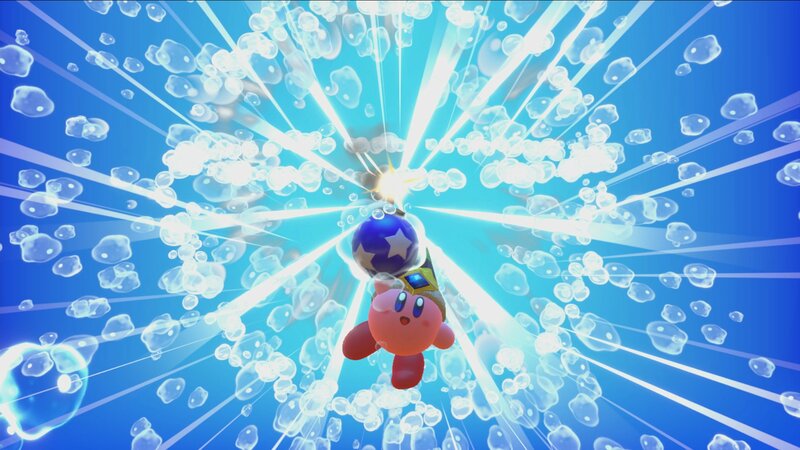 You first have to link your Nintendo account to your Nintendo Switch in order to access and purchase games from the Nintendo eShop. Next, find and open the Steam key confirmation email. 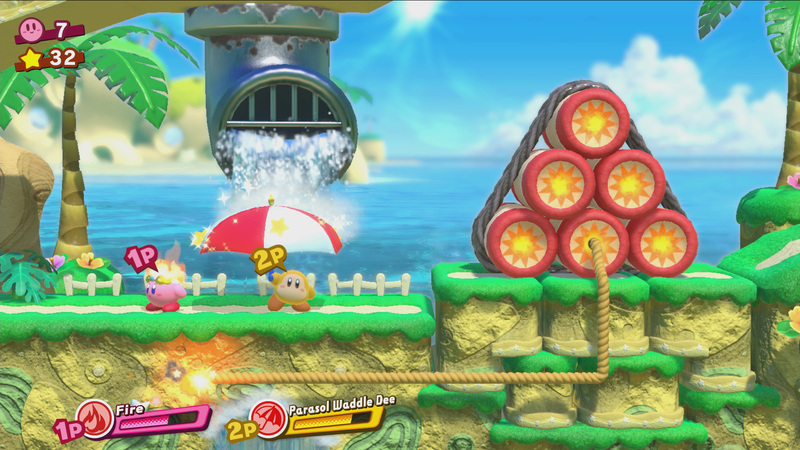 Afterwards, copy and paste the key to the download code category of the Nintendo Switch. 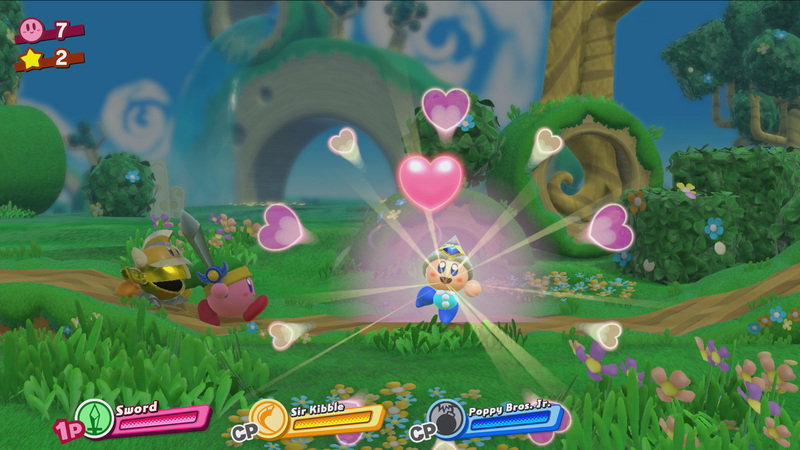 Kirby: Star Allies debuts an assortment of new features, such as the copy ability. 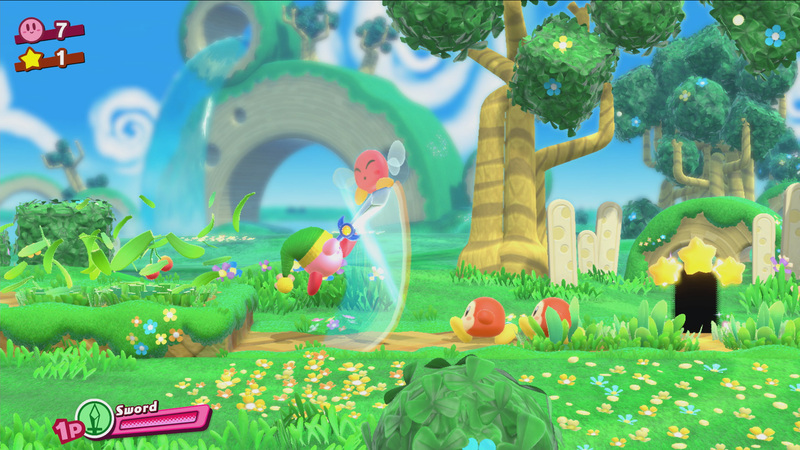 The game boasts a gorgeous HD display that takes you deeper into the game. 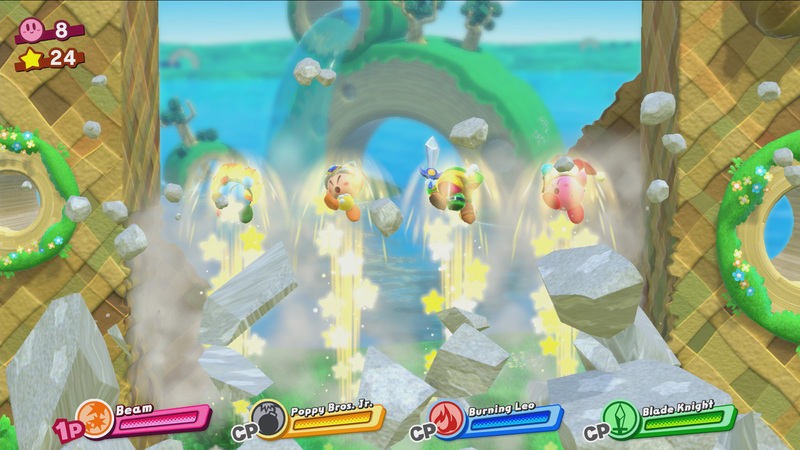 You can play with four players with the Joy-Con controller configuration. 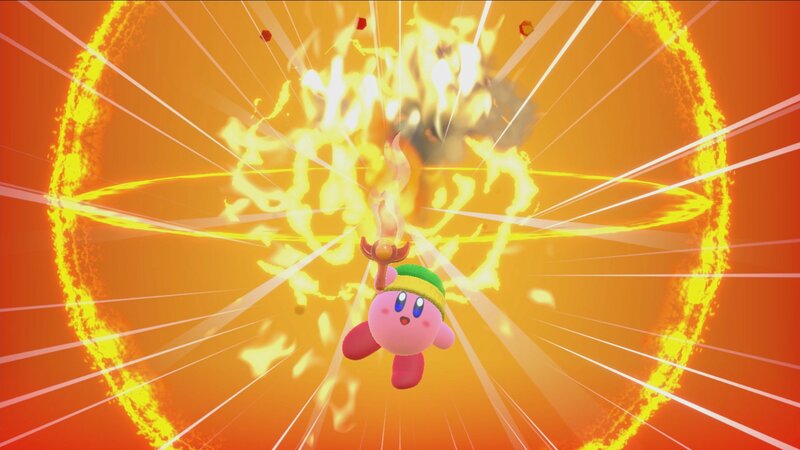 Abilities that make their return to the Kirby games this time around are sword, fire, water, broom and much more. 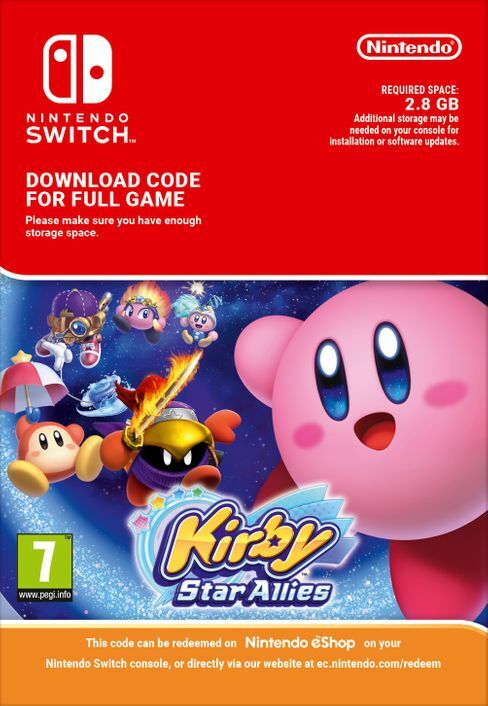 Want to get a free key to play Kirby: Star Allies? Our team regularly selects the best comments about the game. Make sure to share your feedback in the review tab! 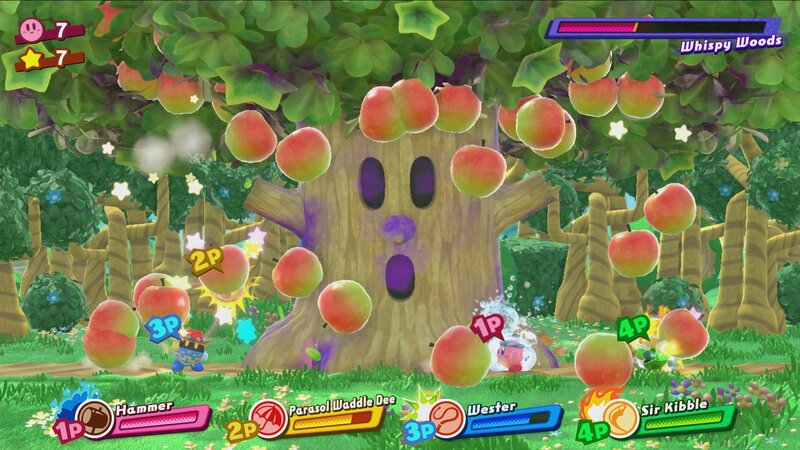 What are the system requirements for Kirby: Star Allies?